Homecoming has officially come to an end! 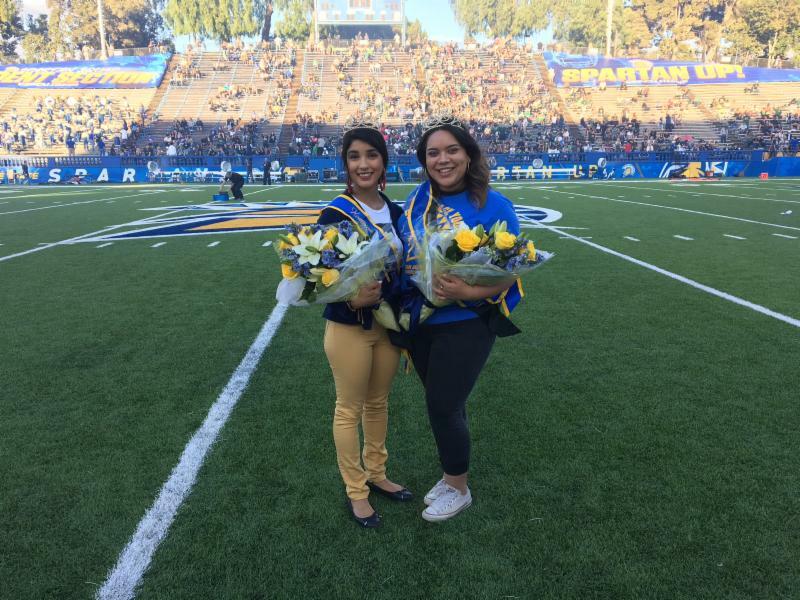 Congratulations to our Homecoming Royalty: Ariadna Manzo and Liz Garcia.The week was filled with endless Spartan pride: a block party, a golf cart parade, a door-decorating contest, SpARTan Chalk Fest , the 12th Annual Fire on the Fountain and an intense football game against Hawaii! The A.S. 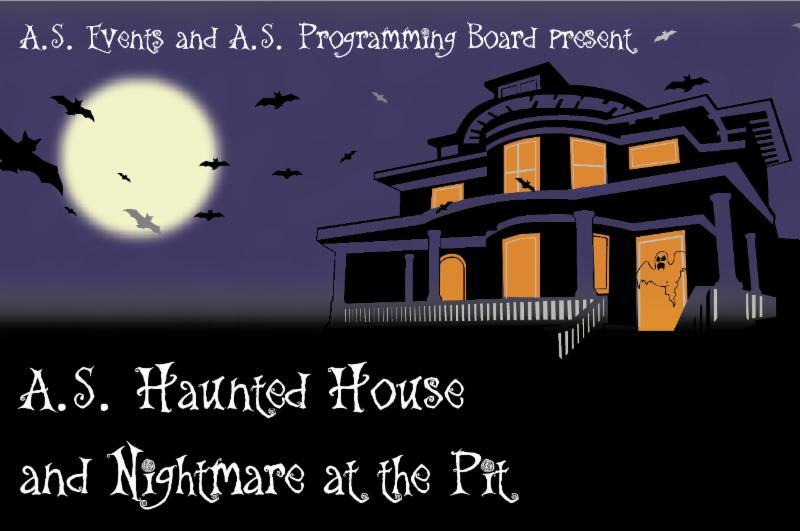 Programming Board will collaborate with the Events department to put on A.S. Halloween on October 23rd, with volunteers needed for both Haunted House and Nightmare at the Pit events! You can carve your own pumpkin, create your own costume accessories, and enjoy painting, coloring and drawing. Showcase your skills this Halloween season by volunteering for Nightmare at the Pit here . For Haunted House , actors, make-up artists, and safety officers are needed. If interested, please click here and complete the volunteer form by October 16th. 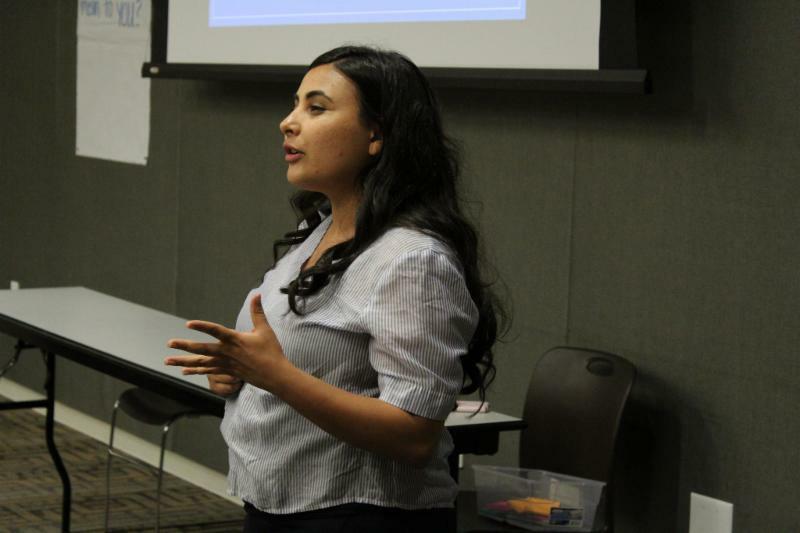 For any questions, comments or concerns, please reach out to Selena Flores, A.S. Director of Programming Affairs, at selena.m.flores@sjsu.edu. A.S. Programming Board meets every Tuesday at 2pm in the A.S. House Board Room. All meetings are open to the public, so feel free to attend! Most A.S. Committees are still in need of students-at-large! 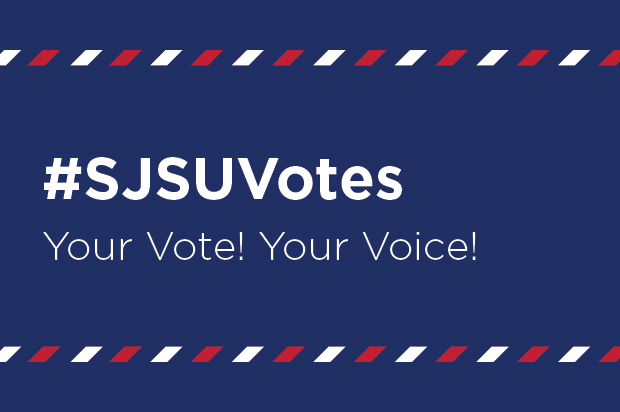 If you are interested in getting involved on campus and are passionate about student government, advocacy, social justice programs, how funds are spent, and more, please click here . The application form is available here . 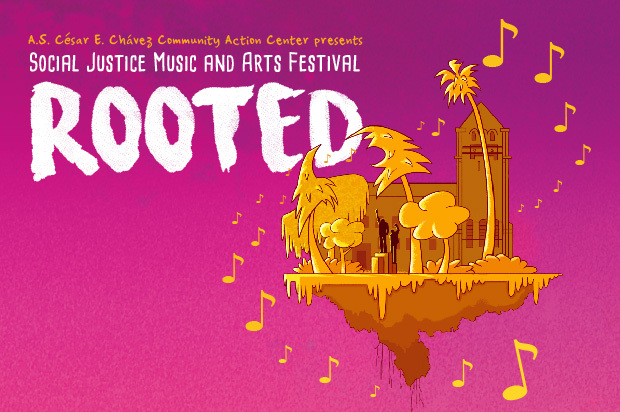 In celebration of Legacy Month, Rooted brings you headliners Ruby Ibarra, Kare Collective and Rachel Lastimosa of Dirty Boots. Free t-shirts for the first 200 attendees. We're looking for volunteers! If interested, please fill out our volunteer form by Friday, October 12th. Questions? 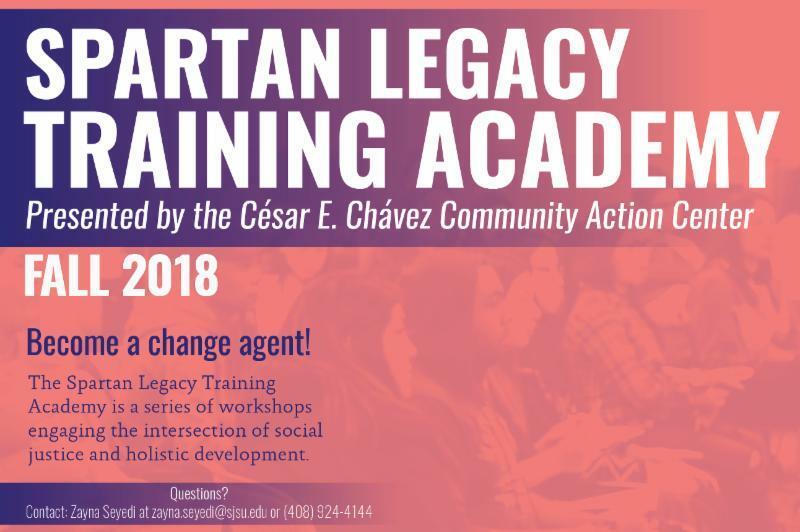 Contact CCCAC at as-communityaction@sjsu.edu and 408.924.4144 or visit the center at Diaz Compean Student Union, 1st Floor, Suite 1550. Questions? Contact Zayna Seyedi at zayna.seyedi@sjsu.edu or 408.924.4144 or visit the center at Diaz Compean Student Union, 1st Floor, Suite 1550. Want to get involved with running our annual A.S. Board of Directors election in 2019? 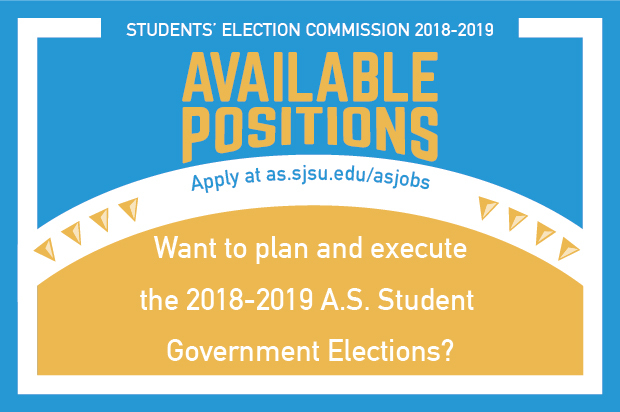 We're seeking motivated students to serve on our Students' Elections Commission (SEC). Officer and student-at-large positions available. Questions? 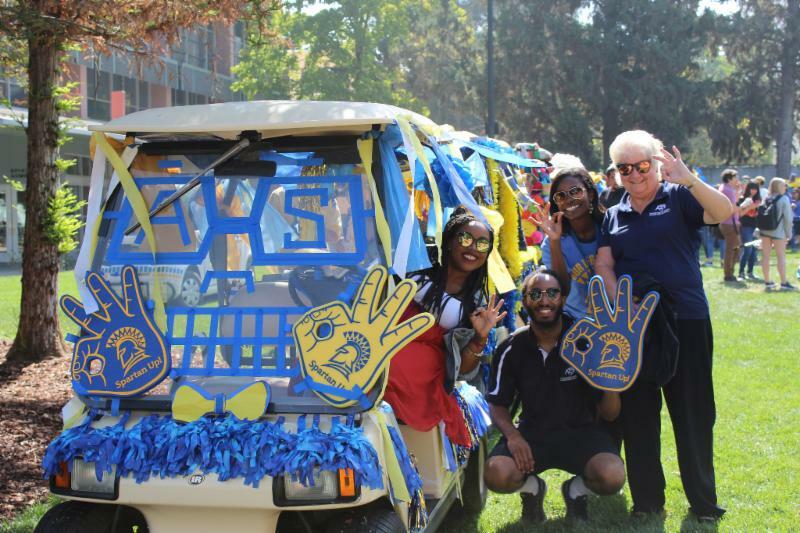 Contact Diana Ogbevire, Leadership and Government Coordinator, at diana.ogbevire@sjsu.edu or 408.924.6045. Apply for an officer position! Have you registered to vote yet? The November Midterm election is just around the corner. Your vote truly can make all the difference! Are you skipping meals as a result of not having enough money? 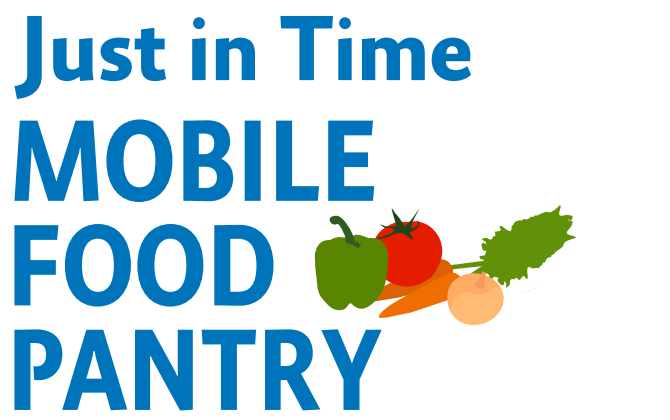 Visit the monthly Mobile Food Pantry for FREE fresh fruits, veggies and groceries. Questions? 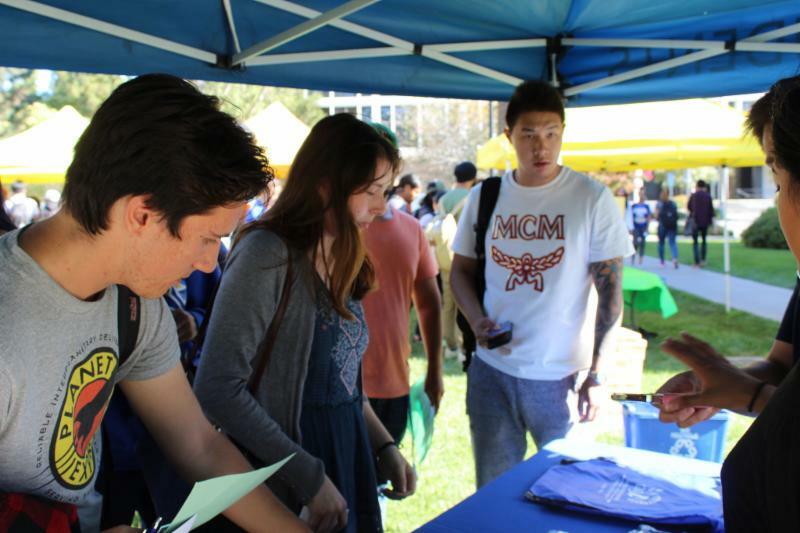 Contact SJSU Cares at economiccrisis@sjsu.edu. 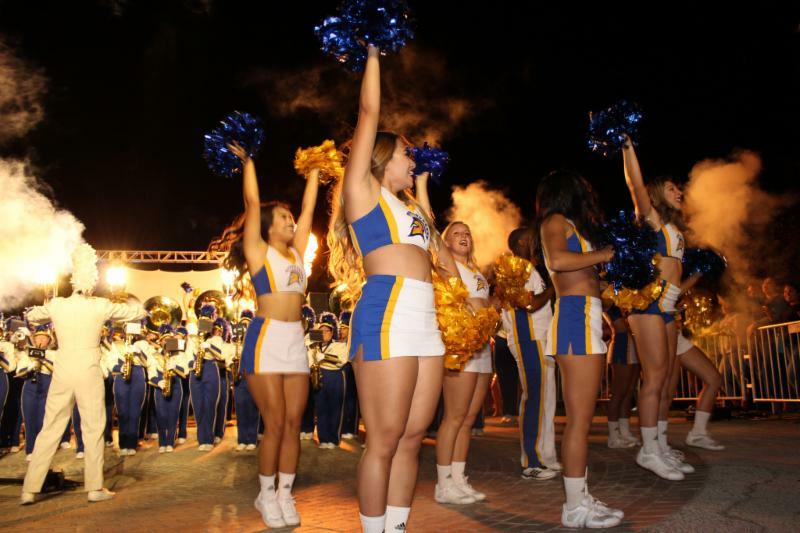 Recognized Student Organizations may apply for funding that may be used for apparel, research projects, publicity, printing, promotional items, equipment, travel expenses, conference registration fees, speakers and performers. To learn more, click here. Questions? Contact Malik Akil, A.S. Controller, as-controller@sjsu.edu. 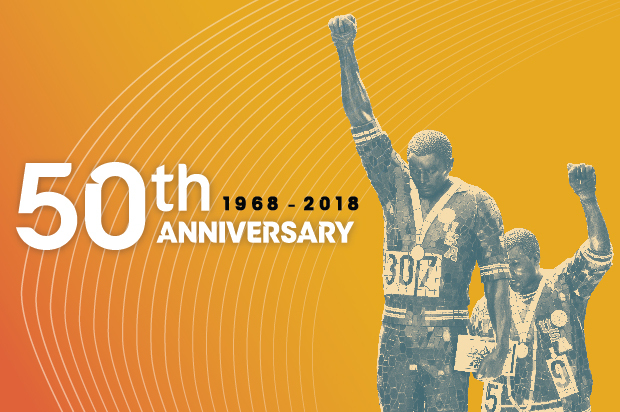 ﻿Honor the 50th anniversary of SJSU alumni Tommie Smith and John Carlos’ 1968 Olympic medal stand protest with a special series of documentary films detailing the history of athlete activism in America and around the world. The first 50 students to attend will receive a commemorative t-shirt. Questions? Contact Rodney Knox at rodney.knox@sjsu.edu. A.S. Events invites you to pumpkin carving and costume decorating at the A.S. BBQ Pit. The A.S. Programming Board dares you to venture through our fang-tastic haunted house! 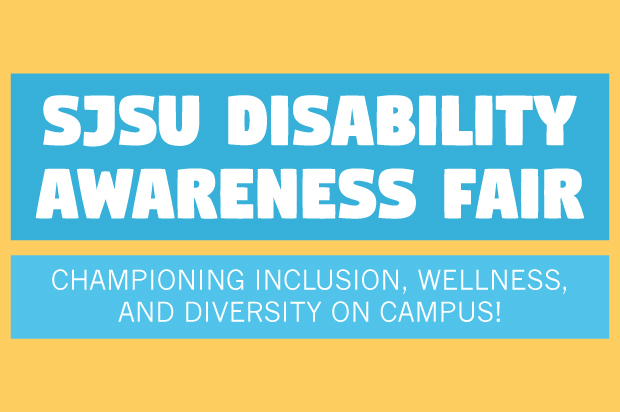 Event is free for current SJSU students, faculty and staff. Please present your Tower Card at the door. We're looking for volunteers for both events. Questions? Contact Selena Marie Flores, A.S. Director of Programming Affairs, at selena.m.flores@sjsu.edu. Nightmare at the Pit Volunteer form! Connect with counseling and accessible education resources. Questions? Contact Branden Parent, A.S. Director of Intercultural Affairs, at branden.parent@sjsu.edu. 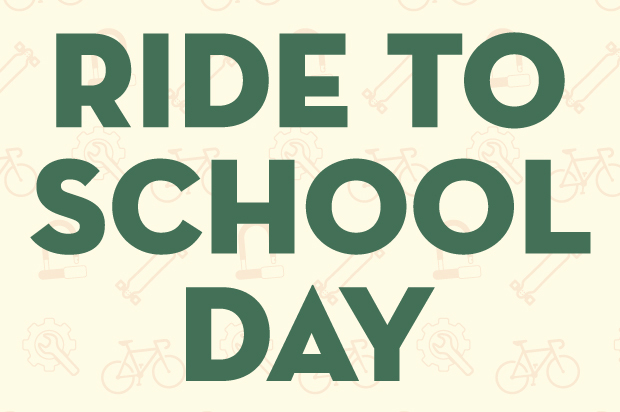 A.S. Transportation Solutions, Environmental Resource Center and TransDev present the second Ride to School Day this semester. This event is an alternative transportation fair. Enjoy free food, bicycle tune-ups and games! Questions? Contact transportation@sjsu.edu or 408-924-RIDE.